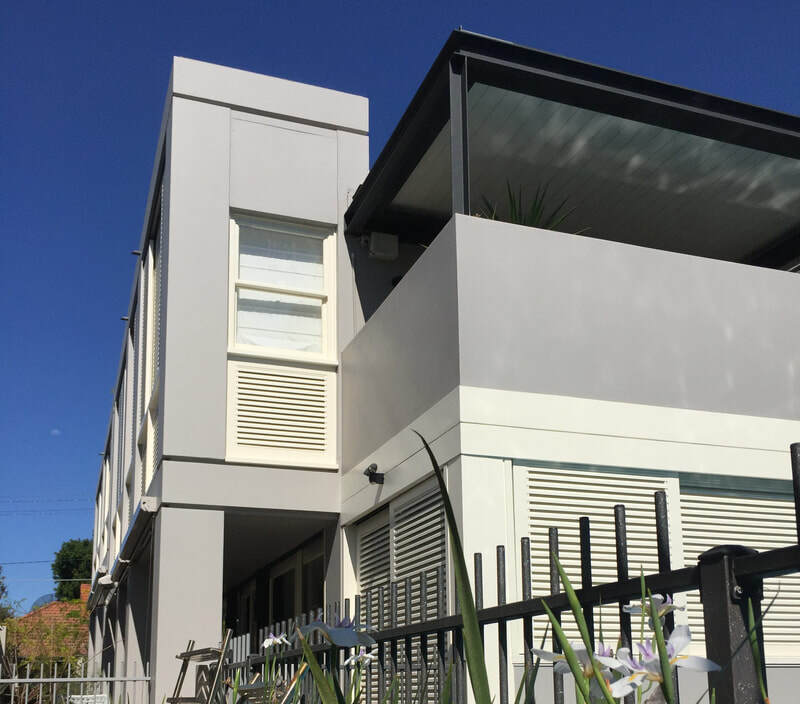 As local Randwick painters Eastern Beaches Painting has completed house painting & repairs for many wonderful families in the Randwick community. 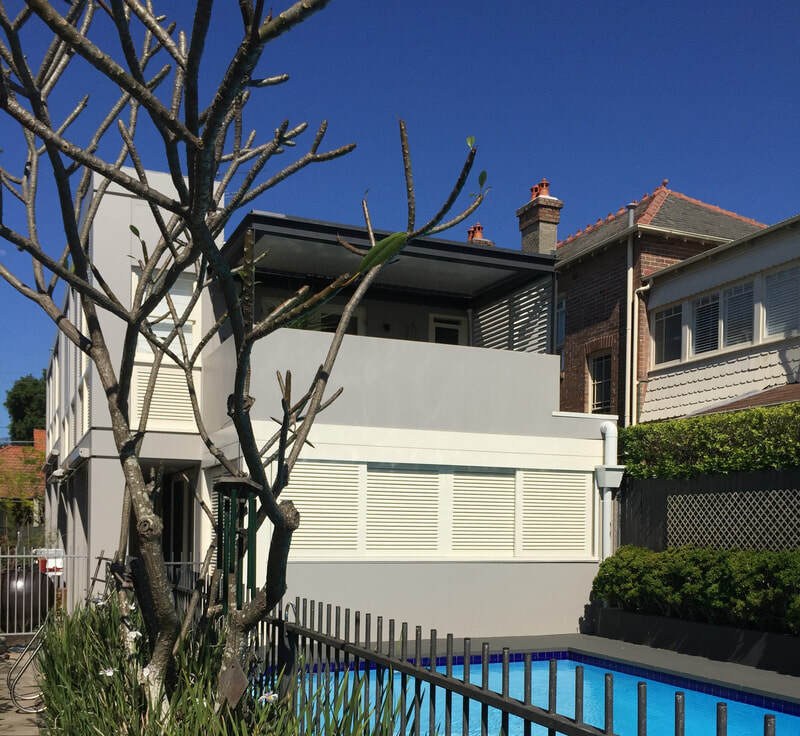 We had the pleasure of completing a full exterior repaint & timber repairs for another great Randwick family looking to freshen up their home using the existing colour scheme. 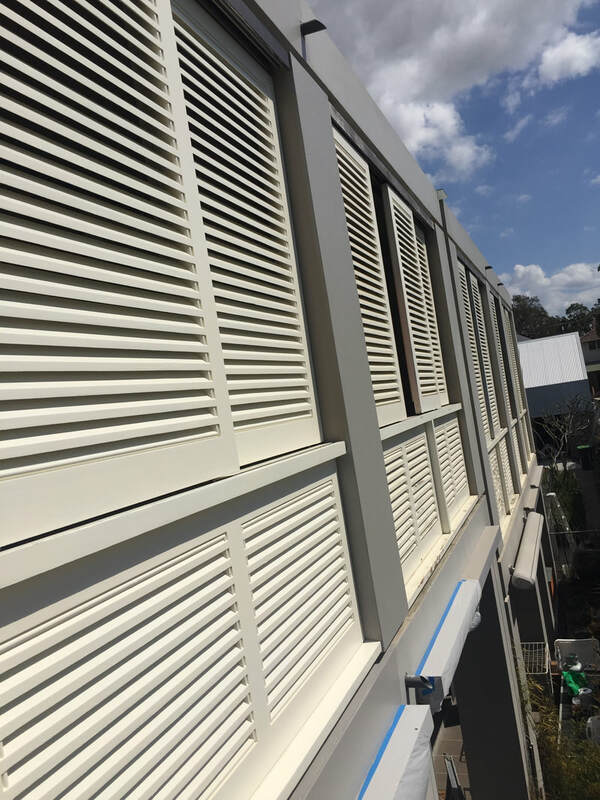 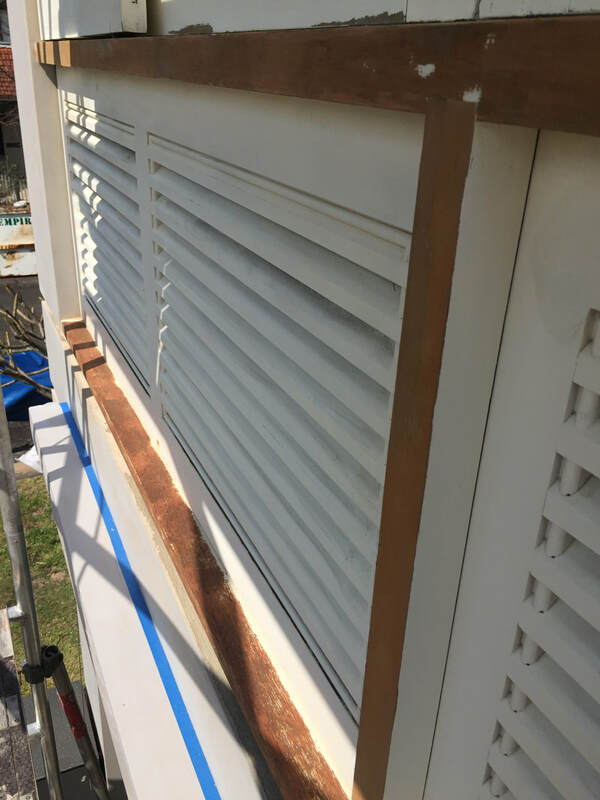 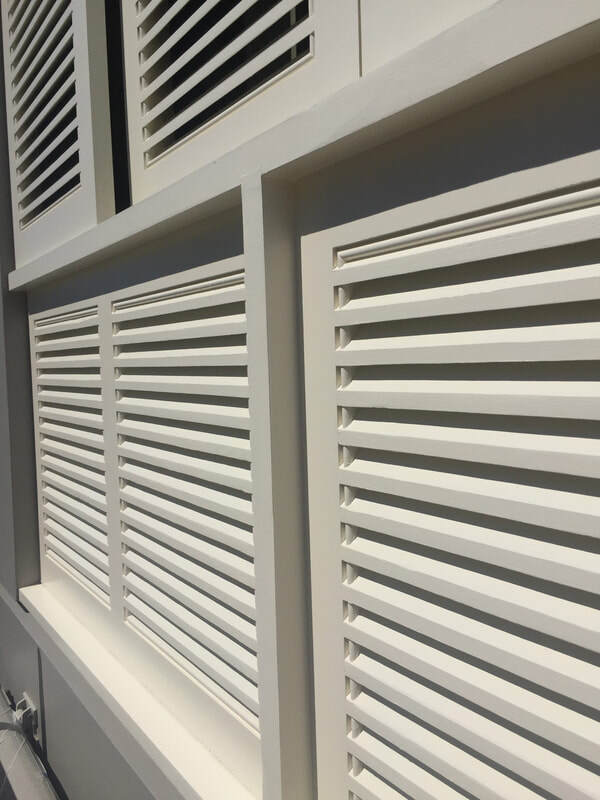 After years of exposure to the weather, some of the timber shutters fixed to the exterior windows were damaged with peeling paint. 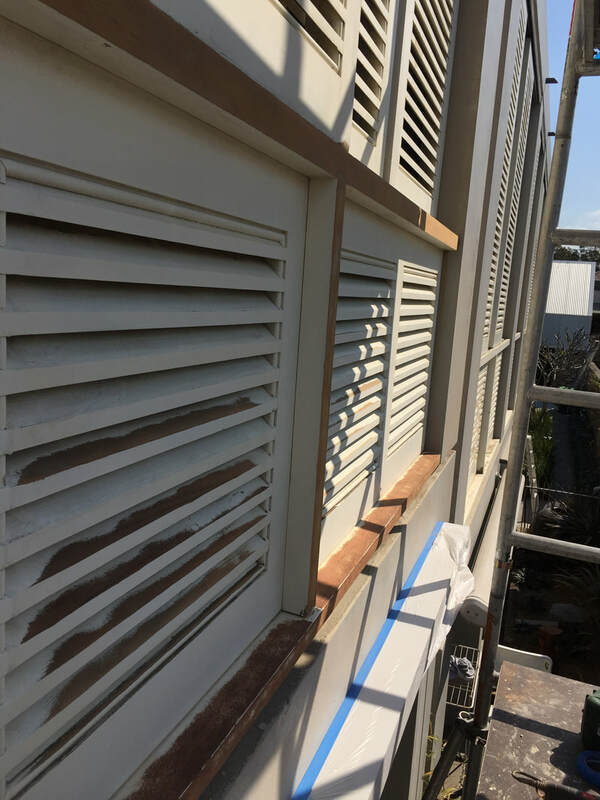 Eastern Beaches Painting sanded back any peeling paint prior to undercoat application & finishes to ensure maximum adhesion & longevity of our finish. 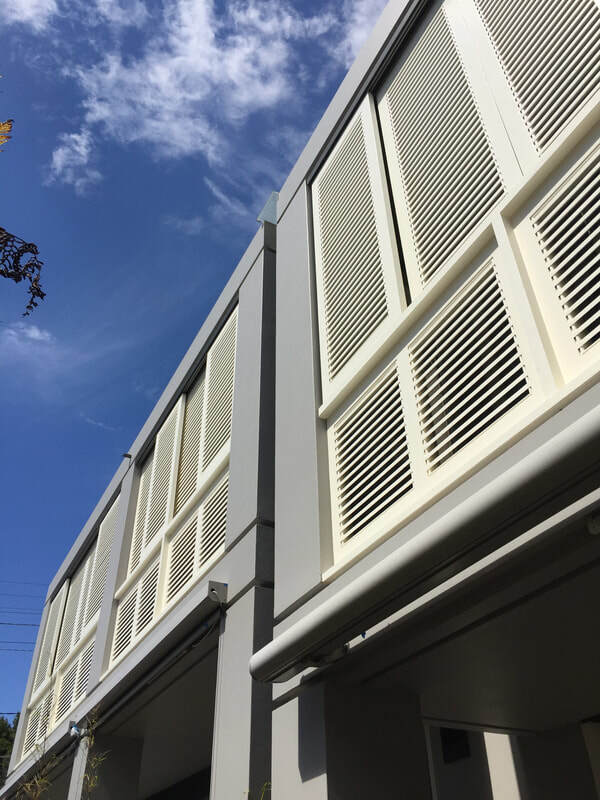 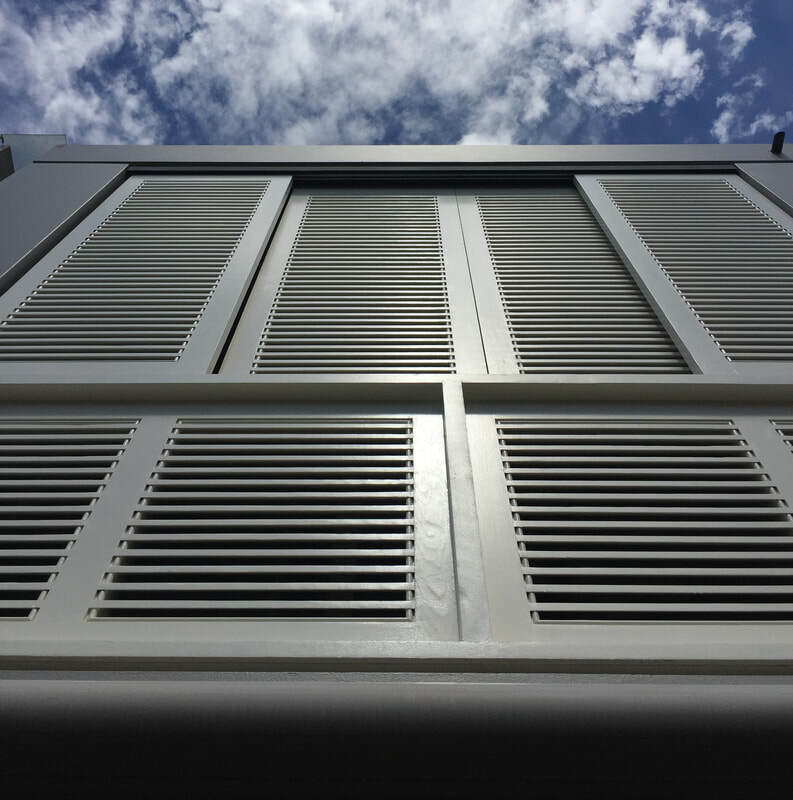 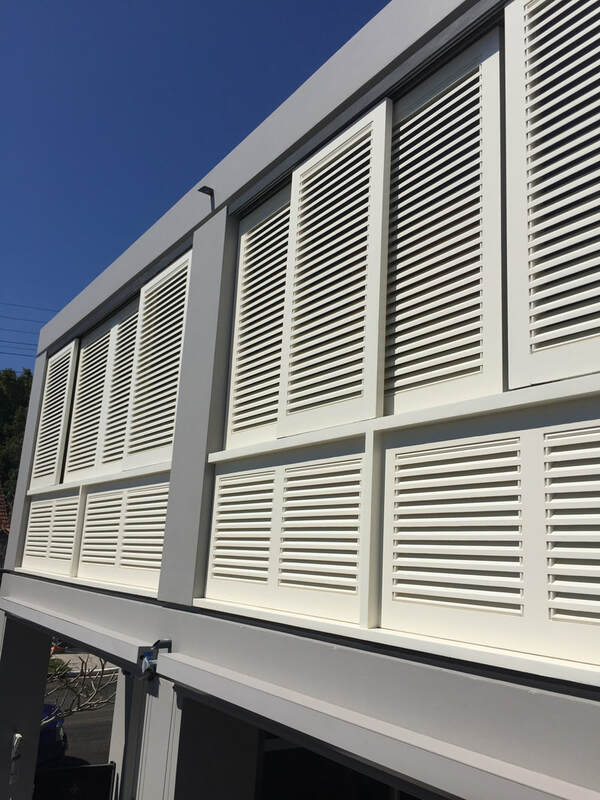 For larger residential projects our team can often be onsite over a few weeks, it’s our priority to provide high quality finishes in addition to ensuring there is minimal impact to the everyday household activities of our clients & maintaining a professional, friendly manner. 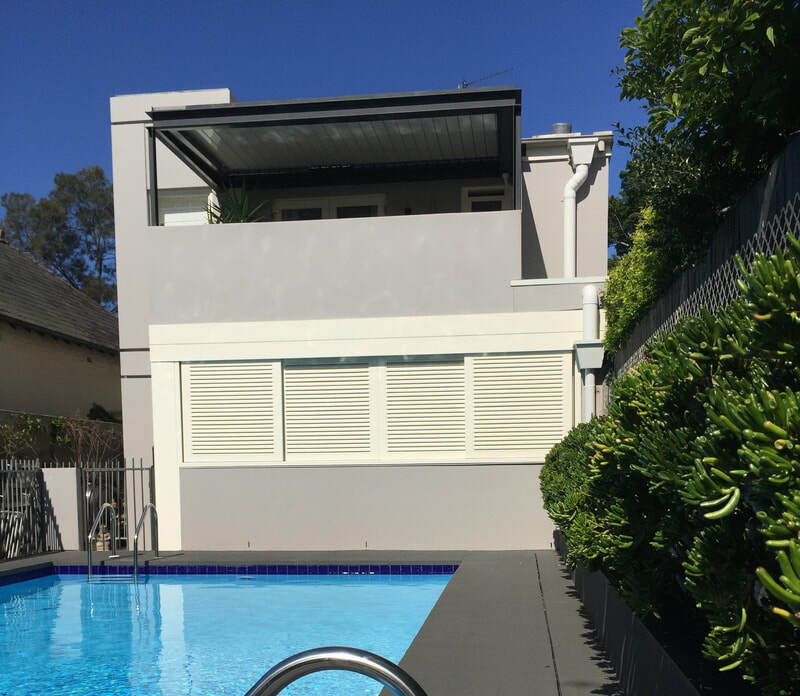 If you're looking for professional Randwick painters or want to find out more about our painting & repair work feel free to get in touch.